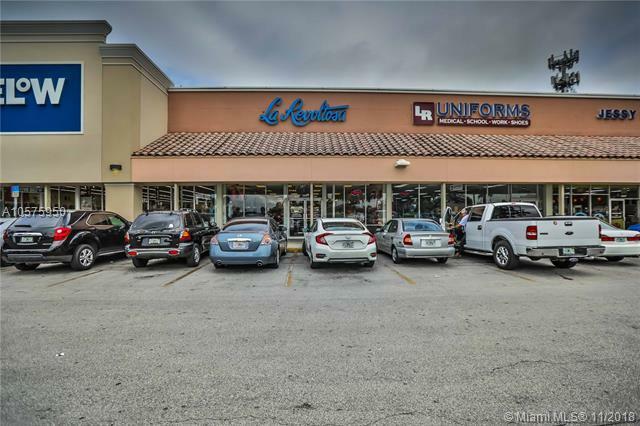 Clothing store for sale in one of the busiest shopping centers in Westchester. Over 2,200 sq. 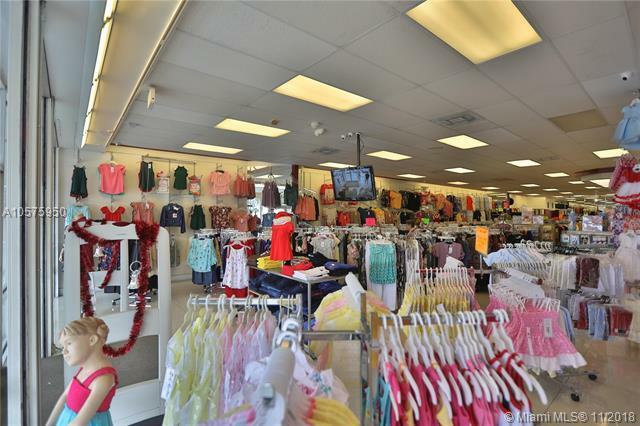 ft. with a large assortment of Women's, kids and men's clothing and shoes its a one stop shop! 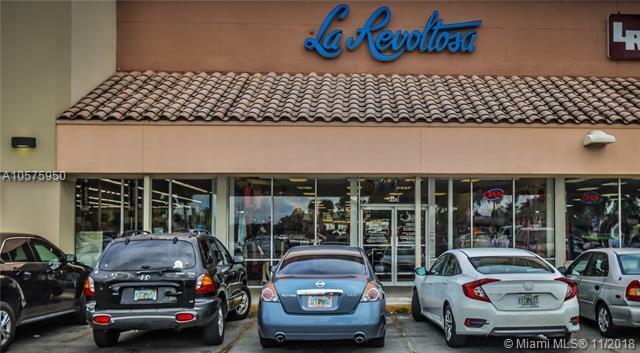 They sell top brands like Cubavera, Dickies, etc. targeting the predominantly Latin community that resides in the area. Large backroom,/stock area, 4 fitting rooms including one that is wheelchair accessible! Large back break room with kitchen, public bathrooms and separate office. Come see it today!